This Chelsea plan has all the bells & whistles! 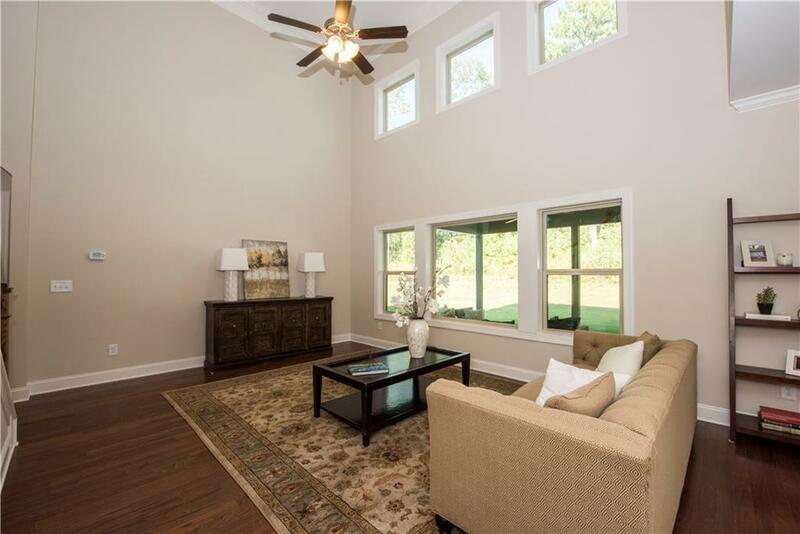 The great room has a stunning 2-story ceiling with three large windows looking out onto the great back-yard. Open-concept Kitchen/Dining. 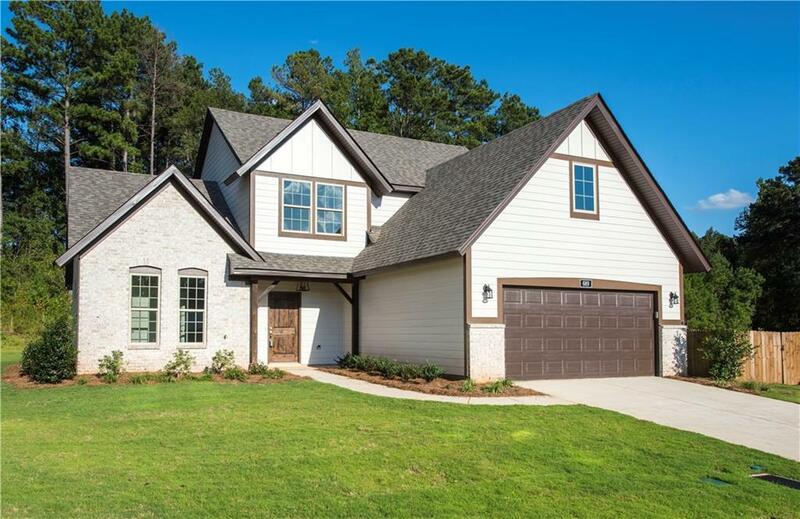 Creamy, French Vanilla kitchen cabinetry, Zuri Kitchen Faucet, stainless appliances and more! 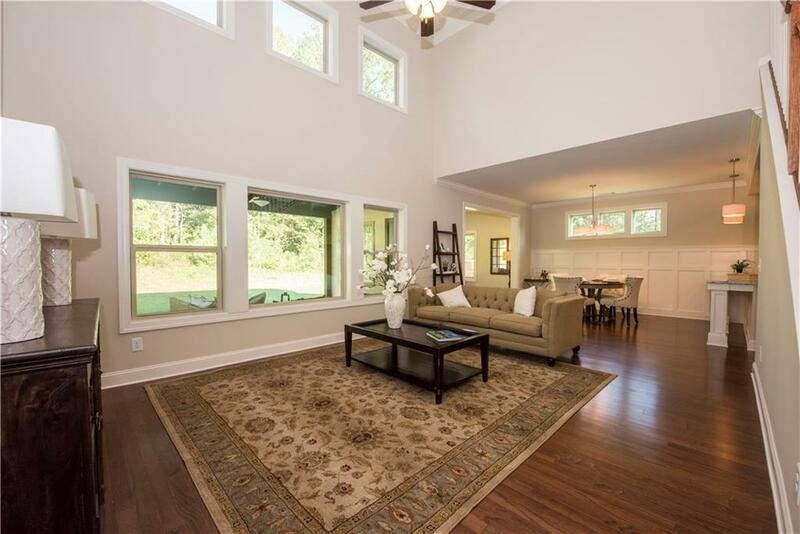 The 14 x 12 Sun Room boasts hardwood flooring and BIG picture windows for awesome natural light bringing the outdoors in! The main-level, spa-like Master Bath has a Euro-glass shower and a separate Soaker Tub, gorgeous fixtures, double vanity and a BIG Walk-in Closet! 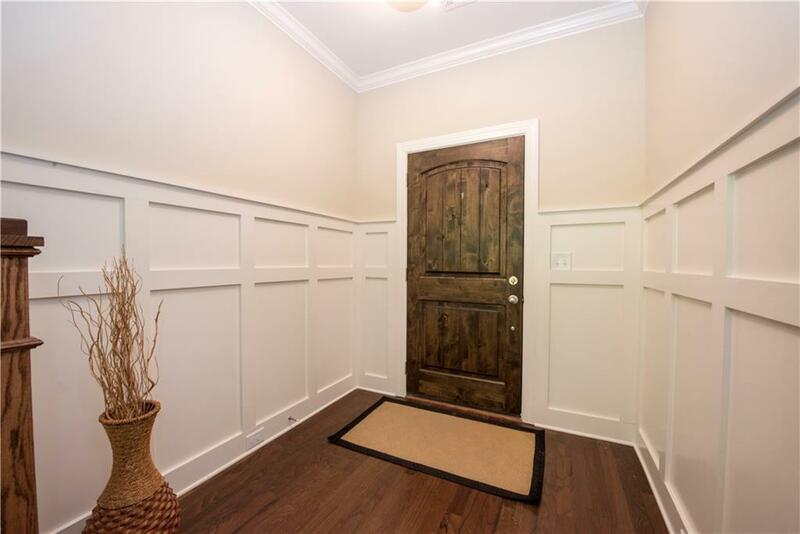 Handy Mudroom/Laundry as you enter from garage. Upstairs offers 3 additional Bedrooms and a Loft Area making it a great Hang-out Spot or Kid's play-space. The 4th Bedroom can double as a Bonus Room! Enjoy the 14x12 Covered Patio for Outdoor Entertaining as well as a privacy fenced back-yard. Shelton Cove is near shopping, restaurants, golfing and more! Listing provided courtesy of Sylvia Mancha Paul of Prestige Properties, Inc..